Britain's biggest climate change campaign takes place between the 4th - 10th March, and the people of Bolton are being encouraged to get involved in Climate Change Week by BHE Renewables. Climate Change is certainly one of the hottest topics of our generation. Hardly a day goes by where there isn't a news item or a debate raging across the World somewhere, and Climate Change Week hopes to draw further attention to the cause. 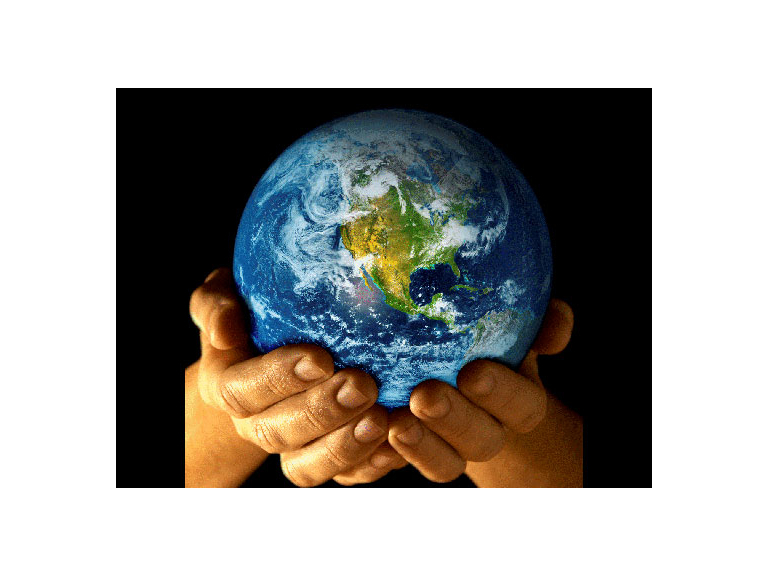 You and I are constantly having an affect on our planet, whether we know it or not, and a large part of that is as a direct result of our home. 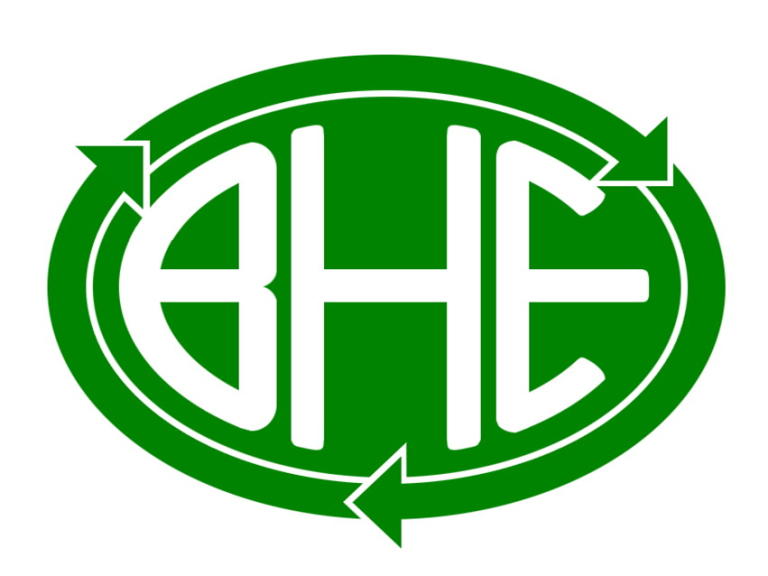 BHE Renewables are a green-thinking company, capable of helping you to negate your negative impact on the environment, whilst also helping you to cut your energy prices. They can supply any home with solar panels, solar heating systems, heat pumps, and countless other recent inventions. You can take part in Climate Change Week with one of the hundreds of activities taking place across the country, including Climate Change Cuisine, Climate Week Swap, and the Climate Week Challenge. For more information on all of these events, and on Climate Change Week, visit the national website.